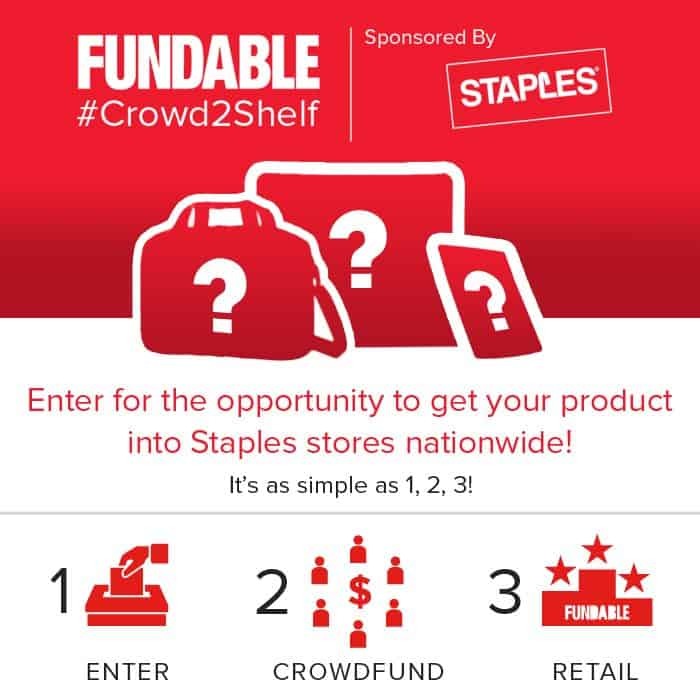 Fundable and Staples Team Up with Crowd2Shelf Contest. 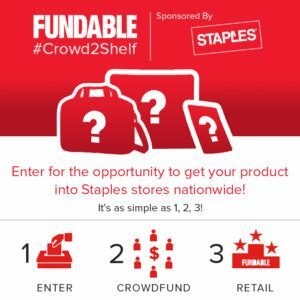 Fundable, a hybrid crowdfunding platform, and Staples (NASDAQ: SPLS) have teamed up to launch the first “Crowd2Shelf” Contest. 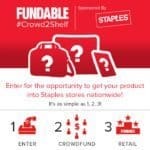 Created by Fundable and sponsored by Staples, the Crowd2Shelf Contest invites entrepreneurs and small businesses to harness the power of crowdfunding to propel their product onto Staples.com and the shelves of Staples stores. 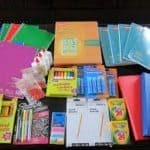 The winners will have the opportunity to present their products to the Staples store merchandising teams for the chance to sell their products in Staples stores and on Staples.com through the Staples Brands Group product line. Entrepreneurs and small businesses can enter the Crowd2Shelf contest at the Fundable site. 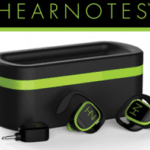 Contest entrants will be asked to create a crowdfunding campaign page and encouraged to share their profile through their social channels, asking the public to support them with their vote. 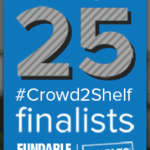 A panel of innovation experts including Fundable and Staples representatives will select the top 25 submissions that will continue in the Crowd2Shelf Contest. 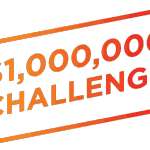 Contestants will be judged on their number of votes, the success of their crowdfunding campaign, and judges’ recommendations. Submissions will be accepted from August 1st to August 31st, with the Top 25 submissions being announced on October 5th. Final winners will be announced December 10th. 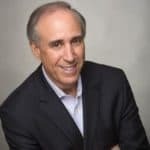 Fundable claims over $130 million in commitments, and is exclusively dedicated to helping businesses. Fundable offers both rewards and equity business crowdfunding options. 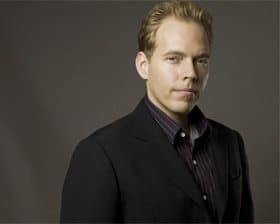 This entry was posted in Investment Platforms and Marketplaces and tagged brian coupland, daniel reilly, elliot schneier, fundable, peter gerstberger, scott miller, scott young, staples, wil schroter. Bookmark the permalink.